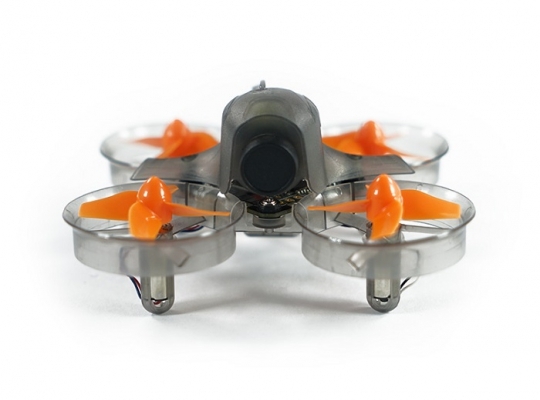 The FrSky Apus MQ60 you can Bind and Fly with any Frsky transmitter, its perfect for the indoor FPV enthusiast. The built-in FrSky XMF3E flight controller supports 2 methods (automatic & manual) of the binding process for all FrSky transmitters. 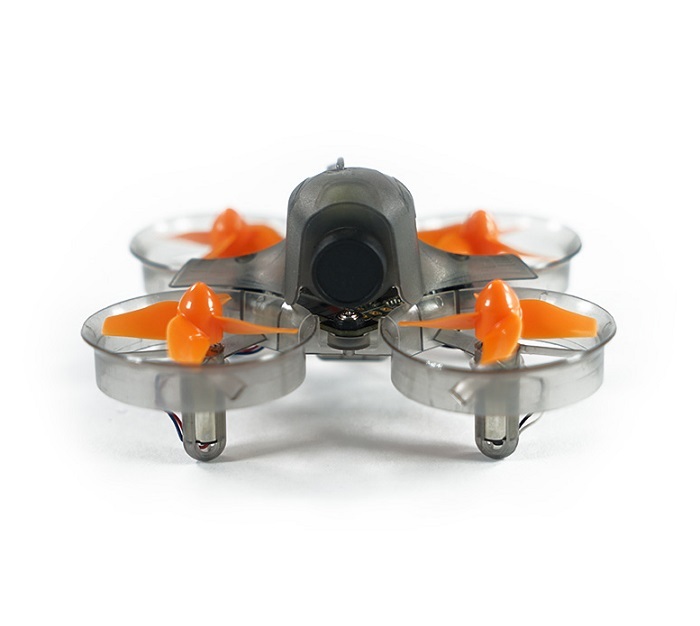 The lightweight design, measuring 66.5mm at the wheelbase and 20g of weight means it’s convenient to take anywhere. The solid frame and the strong motor protection ensure you’ll stay in the air in the most demanding indoor environments.